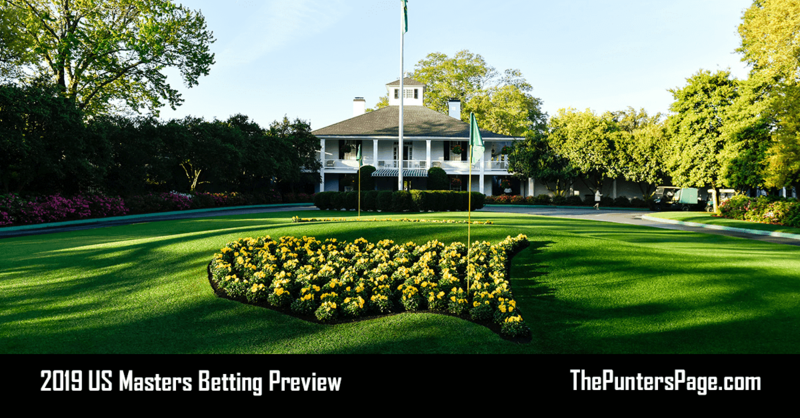 Golf specialist Rob Taylor (@RobTaylorSport) previews the PGA Tour’s Waste Management Phoenix Open and provides us with his best bets for this week’s event. 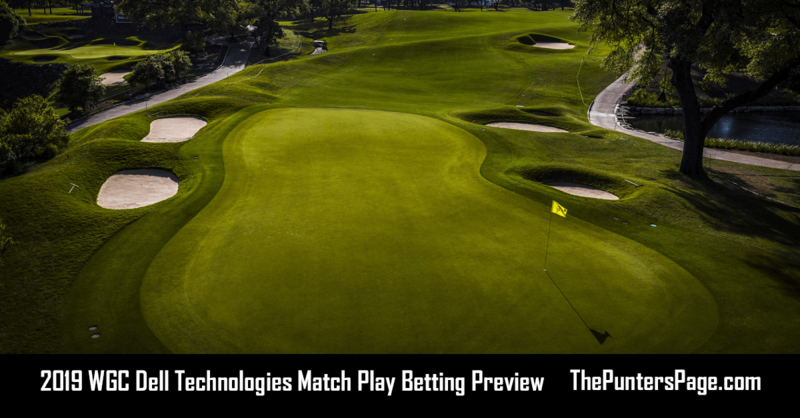 Known as the noisiest event on tour, the PGA tour swings into Arizona this week with the infamous Phoenix Open. The Stadium Course at TPC Scottsdale includes the par 3 16th hole, where up to 20,000 beer swigging fans boo from the grandstands, every shot that doesn’t hit the green. It’s certainly not quite Augusta! Whilst many of the top 20 in the world compete in the controversial Saudi International this week, the field here is still a strong one, with Jon Rahm, Justin Thomas, Rickie Fowler and Phil Mickelson all competing for the title. 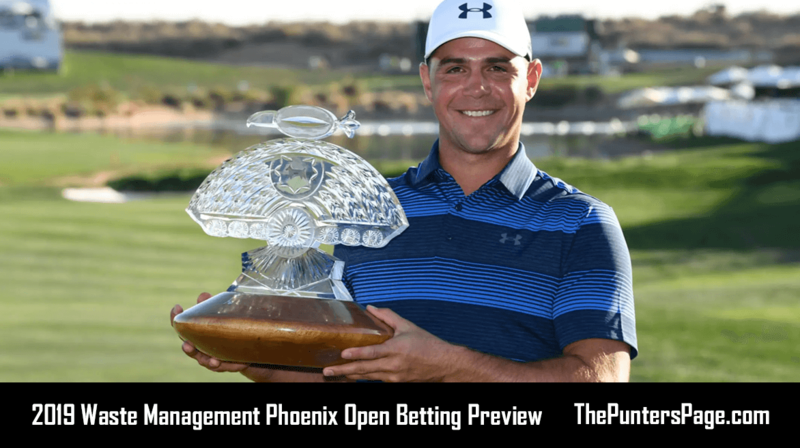 Gary Woodland is the defending champion, with other recent winners including: Hideki Matsuayma (twice), Brooks Koepka, Kevin Stadler, Phil Mickelson (three) and Kyle Stanley. Held on a 7,266 par 71 course at altitude, The Stadium Course underwent major surgery in 2014, making it a slightly tougher scoring prospect. Whilst it certainly seems to favour those that can hit it long off the tee, players such as Matt Kuchar, Brandt Snedeker and Kevin Na also have decent records here, hardly bombers are they?! Strokes Gained Tee to Green is the key stat I’ve looked at this week, with the last three winners either finishing 1st or 2nd in that stat for the week they won. So being able to attack these greens with as short a club as possible, scoring well on the par 5s and coping with the raucous crowd, will all serve you well this week. Recent winning scores include -18, -17, -14 and -15. 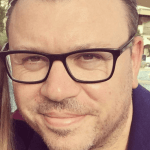 The top of the market is strong this week and I’m seeing little to tempt me at bigger prices. So here’s my four picks for the event. Justin Thomas 9/1: I’m not normally a fan of single figure prices, but world number 4 Thomas is my strong fancy this week. He opened up his 2019 account with a 3rd place at the Tournament of Champions, following up with a steady 16th place at the Sony Open. He was also 5th at the CIMB Classic and 12th at the Hero World Challenge at the end of his 2018 campaign. Thomas ranks 2nd in Strokes Gained Tee to Green in 2019 and was 3rd in the same stat last year. Whilst his form here at TPC Scottsdale reads 17th, MC, MC, 17th, the course really suits his strong, aggressive game. Thomas will therefore be keen to properly kick start his year and grab a win, especially with many of the others at the top of rankings continuing to win around him. I’ll also be putting Thomas in an each way double with Brooks Koepka (Saudi International) at 99/1. Rickie Fowler 22/1: It’s amazing really that Fowler hasn’t already won this tournament. He’s finished 2nd twice, had a 4th, and two other top 15 places. In fact, I was on him in 2016, when he blew a lead down the stretch, driving into the water on the 17th to let Matsuayma back in, who went on to win the first of his two titles here in a playoff. I’m ready to forgive him though, as at this course and this price, Fowler in my view is primed to go well once again. His recent form is sneakily decent, 4th at the Shriners, 16th at Mayakoba and 5th at the Hero World Challenge, before a disappointing 66th last week at the Farmers. He was also 21st last year for Strokes Gained Tee to Green. His change of ball manufacturer is well documented, but I don’t see that as an issue. Phil Mickelson 25/1: At an event where he has won three times, had a whole host of other top 10 finishes, including a 5th last year, Mickelson will be revelling in returning to the desert to play to what is almost a home crowd. Mickelson is hand picking his events this year, only playing courses where he can excel and an opening price of 30/1 made me sit up and take note. It’s gone now unfortunately, but with Phil’s excellent performance at the Desert Classic, finishing 2nd and shooting an opening round 60, he is clearly well geared up for another great week. Phil will obviously like any course where he can smash driver and not be in fear of the consequences, so with risk and reward on offer, alongside his enviable wedge game, Mickelson is on my team. With three at the top of the market dominating my line up this week, I’ve looked further down the sheet to find a longer price outsider for a top 10 bet. Lucas Glover 7/1: Finishing in the top 15 for his last four events, Glover tends to play this event, every year, so he obviously likes the track. A best performance pair of top 20’s isn’t remarkable, but his resurgence in form recently, alongside his 9th place in the Strokes Gained Tee to Green stat this year, make him an interesting prospect. If you prefer him in the outright market, you can take him at 80/1 in some places.